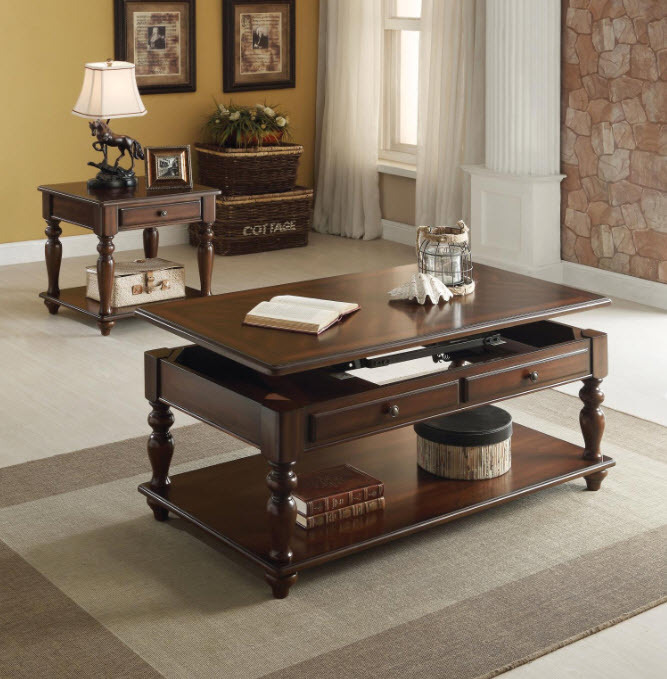 Maximize your living space with the attractive Farrel table. 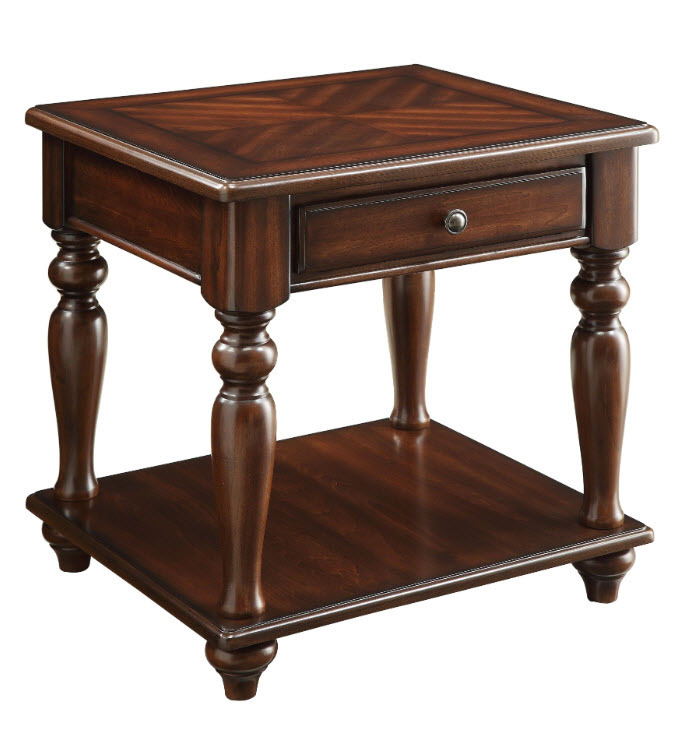 Designed for with both function and style, this rectangular occasional table features walnut finish and a sturdy wood base. *Please note that the base price only includes (1) Coffee Table, please add the additional End Table to customize this set to your liking.